These are strong double wall wardrobe garment boxes that include the hanging rails. 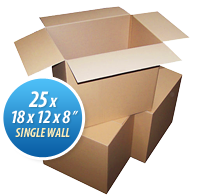 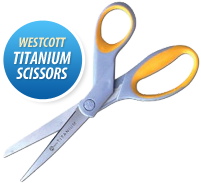 These boxes are manufactured from strong double wall board and are easily assembled. 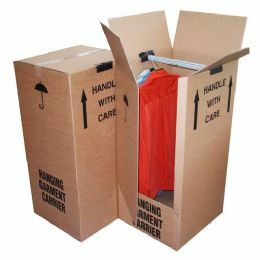 If you are moving home or perhaps wanting to put items in storage then these boxes are ideal. 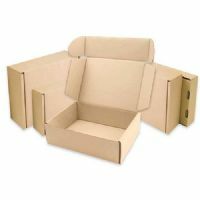 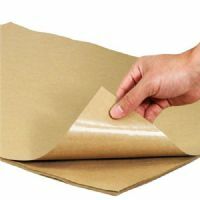 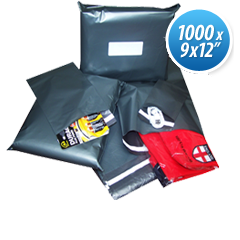 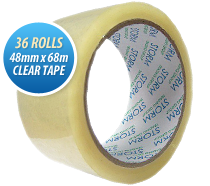 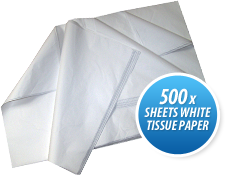 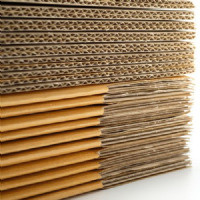 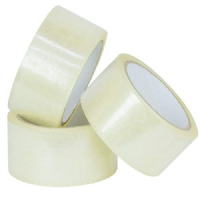 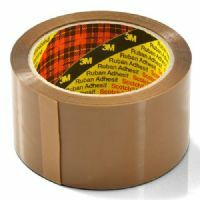 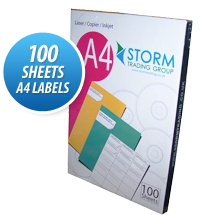 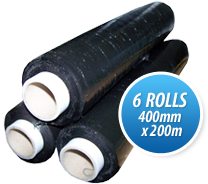 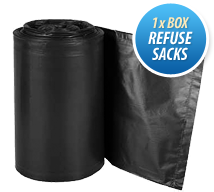 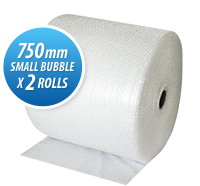 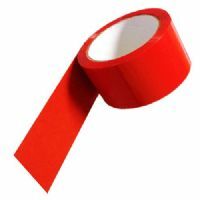 We also stock a full range of cardboard boxes, bubble wrap, packaging tape etc.